SKU: 1000cups. 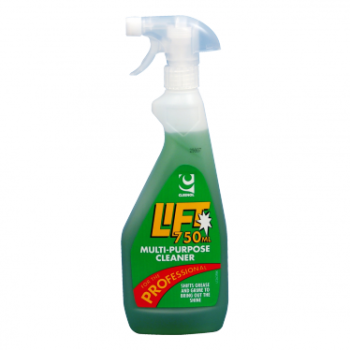 Categories: Cups and Disposables, Water Coolers, Household / Office. 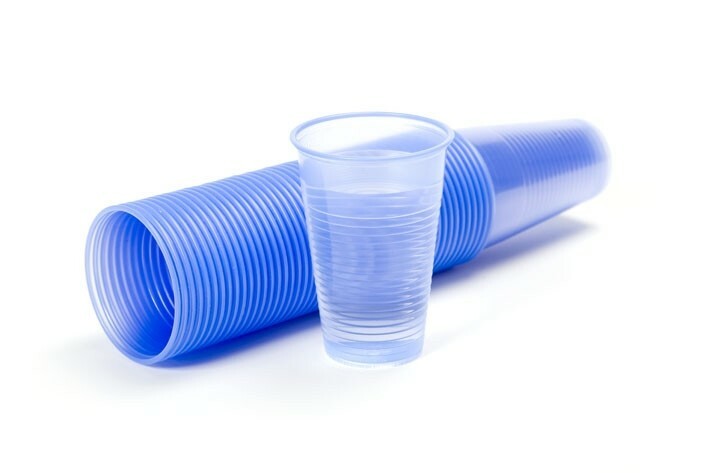 7 oz plstic blue tinted disposable water cups . Box of 1000.